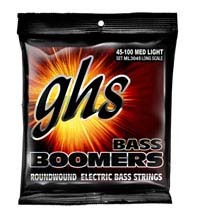 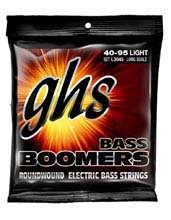 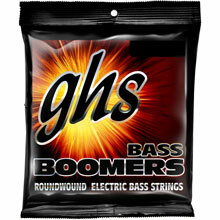 DR Pure Blues Bass Strings combine a fat warm punchy tone with an edge designed especially for the bass player of today. 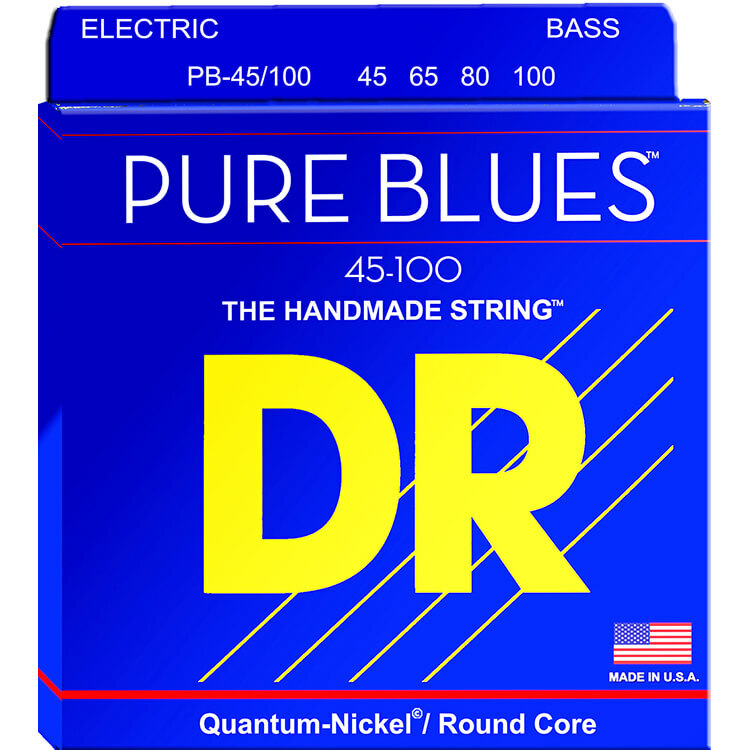 DR Pure Blues Bass Strings are a combination of a new and unique proprietary Quantum-Nickel © Alloy with the highest possible standard in winding techniques. 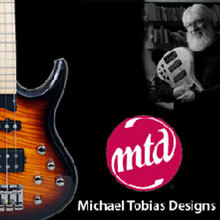 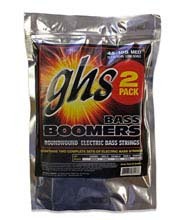 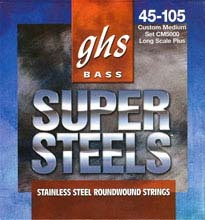 DR Pure Blues Bass Strings produce a sound and feel that is tough to beat. 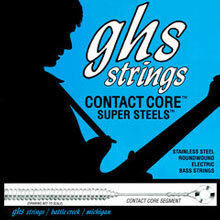 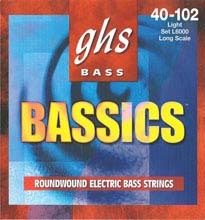 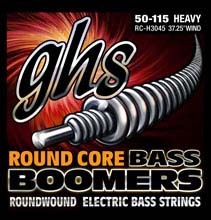 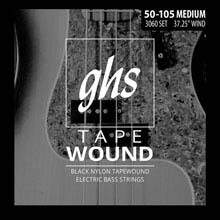 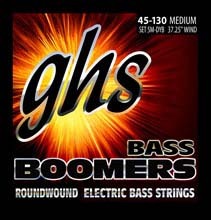 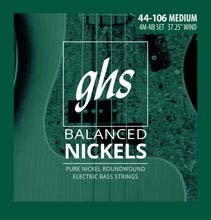 These strings fit most 34" and 35" scale instruments as they have a 37.75" winding length from Ball End to Taper.